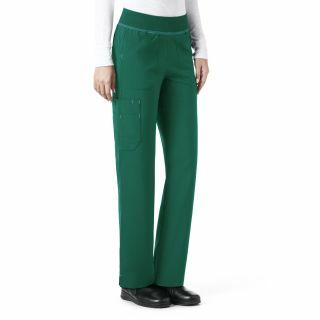 This Carhartt scrub pant adds more than style to your scrubs uniform. 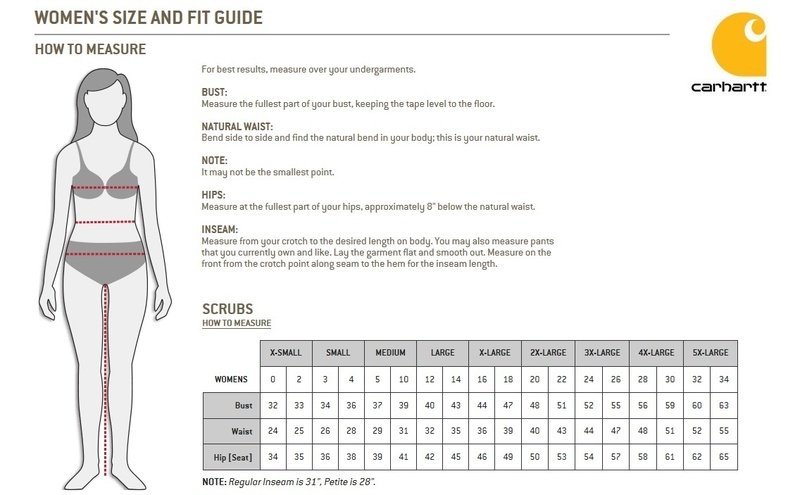 You get ease of movement and all day comfort from the stretch fabric and super comfy knit waistband. Keep your accessories with the loads of pockets that these scrub pants provide. These scrub pants have everything you need and more of what you expect from Carhartt Scrubs.